Few directors working under the Shaw Brothers’ banner could claim to have had a definitive grasp on the martial arts genre and even fewer ever approached the stately elegance of Sun Chung at his best. 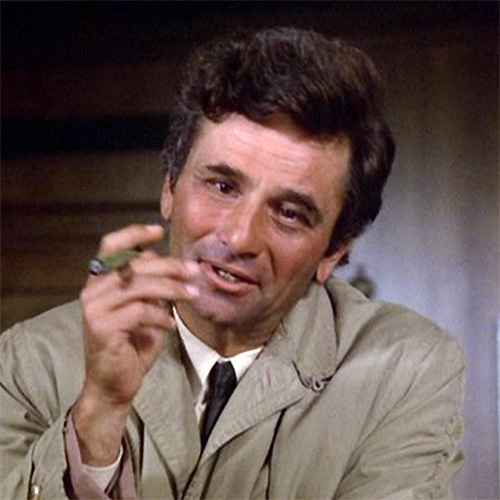 At his best, Chung elevated the standard good v. evil conceit of the genre to something multi-layered that examined themes often ignored by his contemporaries. ‘The Kung Fu Instructor’ may not cement this reputation in the way that ‘Avenging Eagle’ did, but this is still an intriguing work. The Zhous and the Mengs are hated rivals whose mutual animosity is slowing destroying the town in which they reside. While the Zhous are otherwise peaceful, the Mengs are seething with their desire to control the town and are willing to end the feud by fair means or foul. 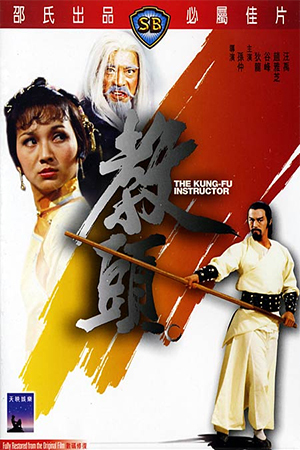 With this in mind they chief travels to a distant village to secure the services of a noted instructor, Wang Yang (Ti Lung), and gain the upper hand. Honourable Wang Yang is reluctant to leave his home and even less eager to assist in the difficult clan war, but a fiendish scheme by the leader of the Mengs forces him to flee. Though Wang Yang is now the official instructor of the Meng clan, he is not pleased with the aggressive conduct of his new students and refuses to teach them the hidden secrets of his style. Further complications arise when Wang takes Zhou Ping as his pupil, ignoring the long-standing rivalry much to the chagrin of his employers. The murky politics of the situation add to the stresses of the venerable master as does the gradual realisation that the problems he faced in his former residence may well have been set up. With a relatively run-of-the-mill storyline and some distracting flaws, ‘The Kung Fu Instructor’ is a film that relies heavily on its first-rate cast and tight direction. When these aforementioned strengths are the focal point, it is easier to forget some of the shallow plot pivots and plot-holes. 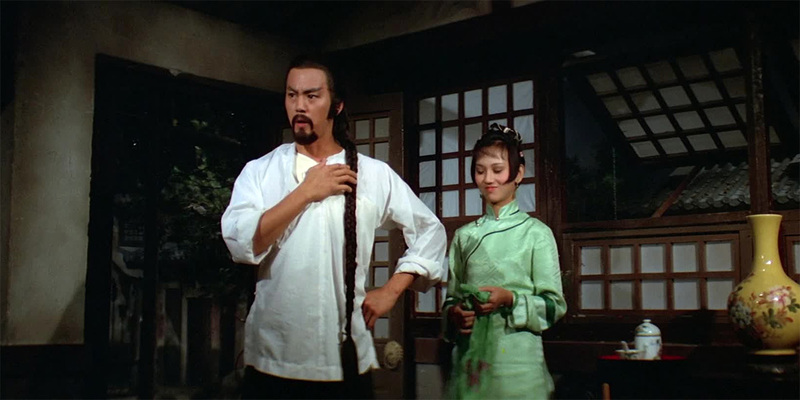 Ti Lung is typically assured as the humble master used as a pawn by nefarious powers, while he is expertly matched by that genre stalwart Ku Feng. 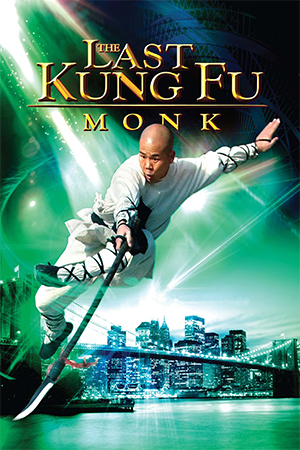 The scenes that these two share crank up the tension for the inevitable final confrontation – the fact that Feng’s skills are used sparingly means that he generates a certain menace when he’s on screen. 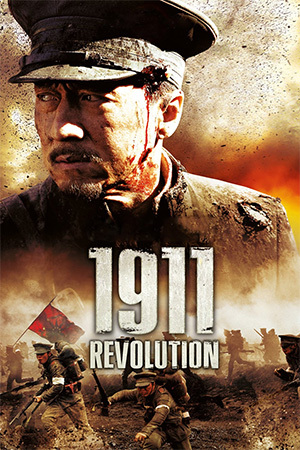 The climatic battle between the two forces unleashes the pent up animosity felt by them and the desire within the audience to see Wang Yang finally vindicated. As professional as Sun Chung is as a film-maker, ‘Kung Fu Instructor’ still has its aforementioned weaknesses and difficulties tying up all the plot points. The abrupt ending leaves a whole host of questions unanswered and completely disregards the Machiavellian scheme put into motion by the dreaded Meng leader. Despite having his name besmirched and the authorities hunting him down, Wang Yang seems to be proclaimed innocent just because he defeats his nemesis – the law enforcers are never told what really happened. 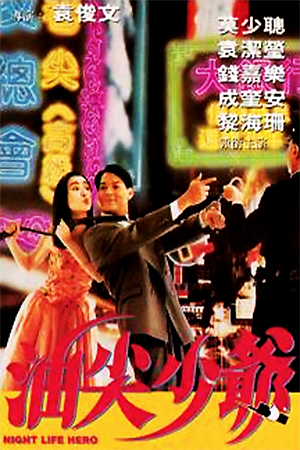 The finale also sees key sub-plots ignored and important secondary characters disappear from view; the tension between Wang and a bitter love rival never reaches any kind of conclusion despite some incidental scenes used as a set-up. ‘The Kung Fu Instructor’ may lack the incisive bite of the great Sun Chung works, but the director is still clearly comfortable crafting a confident work from basic ingredients. 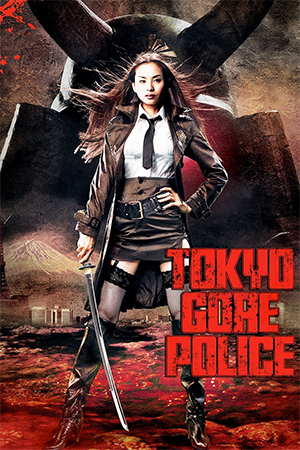 The choreography gets crisper as the story unfolds and, despite some key weaknesses, builds to a solid showdown. The master-student dynamic is recycled once again for this narrative, but there are signs of a film-maker who can elevate such clichés in a way that some of his fellow directors never quite achieve. ‘The Kung Fu Instructor’ is slick genre fare that may not hold its place among the greats, but nevertheless maintains considerable interest.